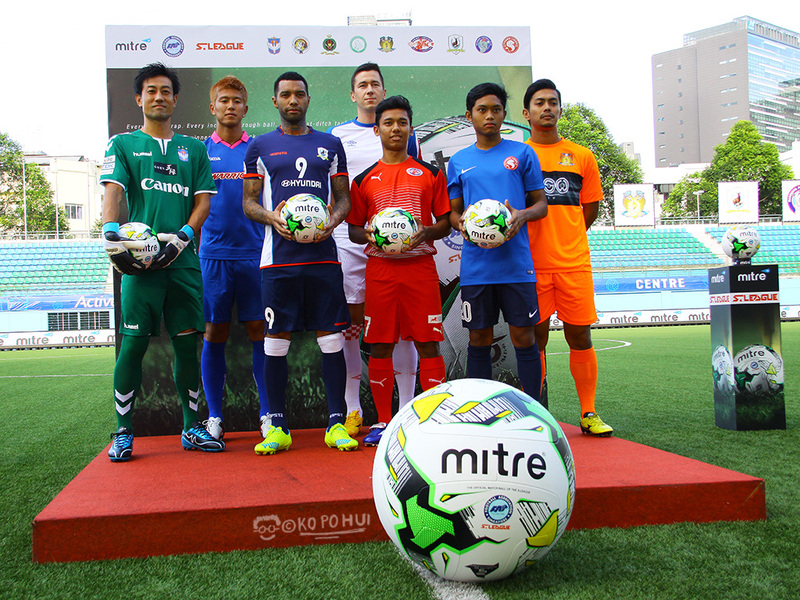 The long-to-be-seen hype surrounding this season's S.League has added another talking point with the introducing of its new official match ball - Mitre Delta Hyperseam Football, when it was officially unveiled this afternoon at the Jalan Besar Stadium. 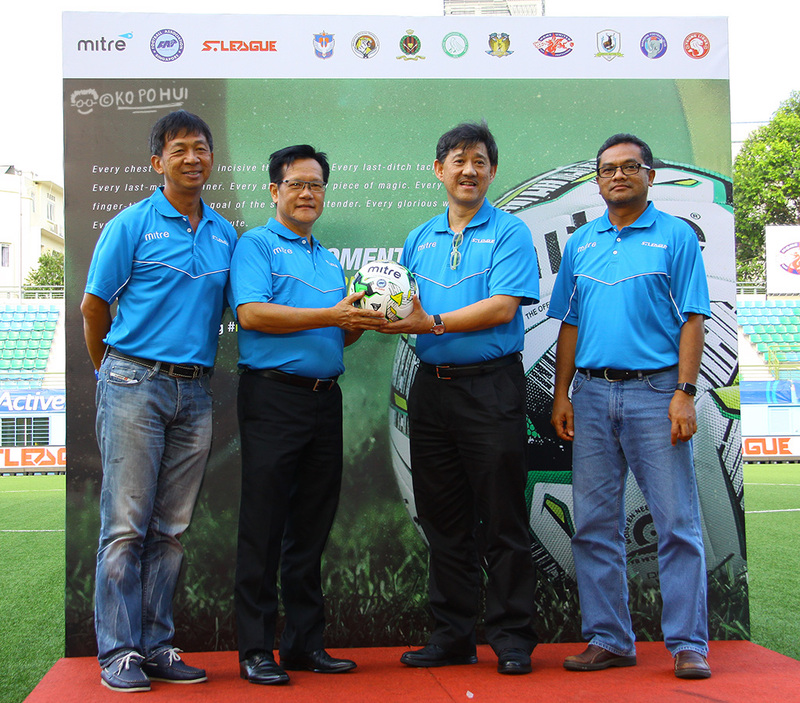 Under this new partnership, Mitre, the world’s oldest manufacturer of footballs, will provide match balls for all S.League, Prime League, Singapore Cup, League Cup, COE League, National Football League and Island Wide League matches for the next five years. 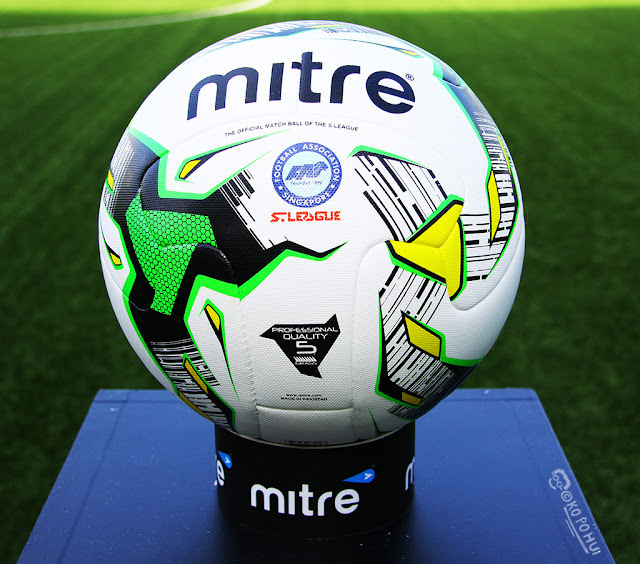 This is the same match ball used in both The Football League and Scottish Professional Football League (SPFL) in England and Scotland respectively. • Textured surface combined with a 12 panel construction for optimum aerodynamic control. Grabbing hold of the Mitre Delta Hyperseam Football for the first time, Warriors FC's defender Ismail Yunos shared his thoughts with this blogger at the unveiling. Said Ismail: "I first came to know Mitre football through EPL (English Premier League) on television, it's great to have it here in the S.League that make me look forward to the new season. "From the feel of it, I think this ball will be good for passing game and crosses as well, it is also suitable for youth players." he added.